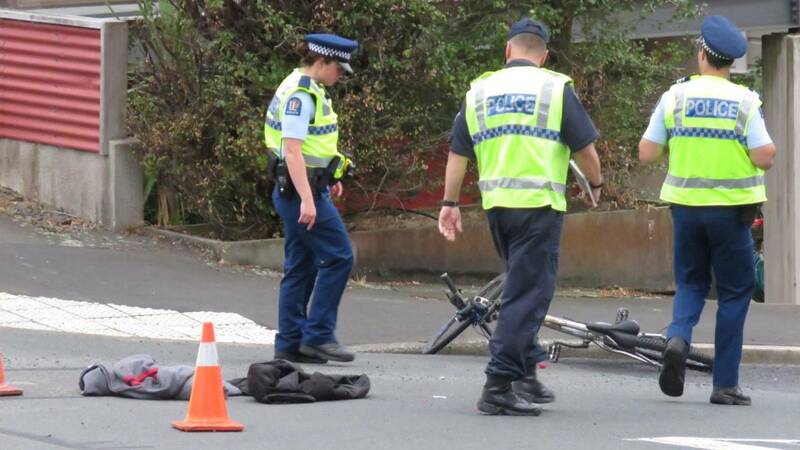 A man has serious injuries after a car and cyclist collided on a Dunedin intersection. Emergency services were called to the crash at the intersection of High St and William St, about 7.30am on Thursday. 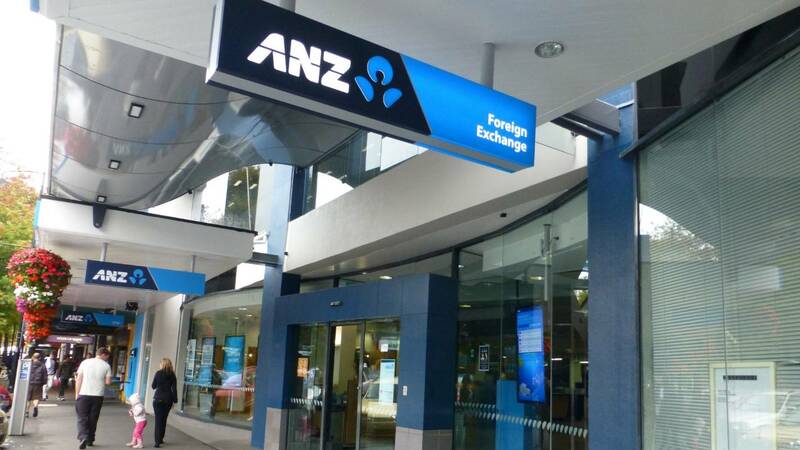 A St John spokesman said a man received serious injuries and was taken to Dunedin Hospital. Hamish McNeilly/Stuff Police attend a crash between a cyclist and a car at the intersection of High and William streets, in Dunedin, on Thursday morning. Police had blocked off the entrance to William St, where a damaged mountain bike remained on the road. An Australian couple has used some old-fashioned ingenuity after getting stuck in a swamp for 26 hours in a remote part of the outback. Nulgit told CNN: "These crocodiles that we get here, they're not afraid of humans, they're not afraid of anything. The couple admitted they couldn't sleep as they waited for help as night fell. 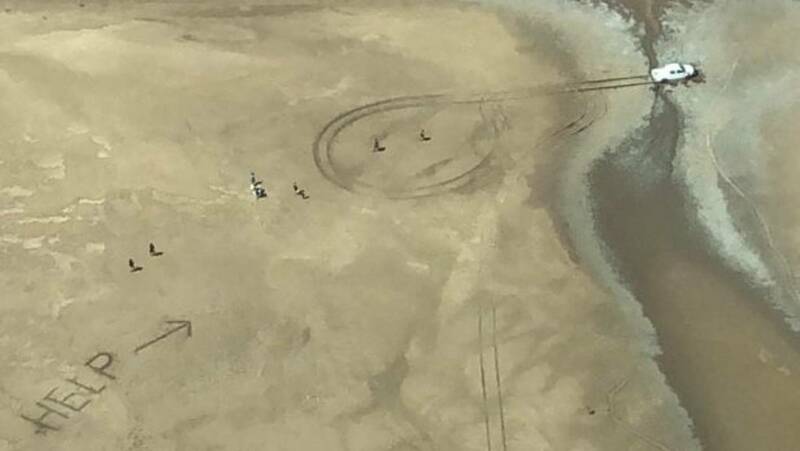 In the early hours of the morning, they drew a large "HELP" sign in some dry mud and an arrow to their vehicle. When the couple heard a rescue plane coming, they lit a fire to draw attention to them. 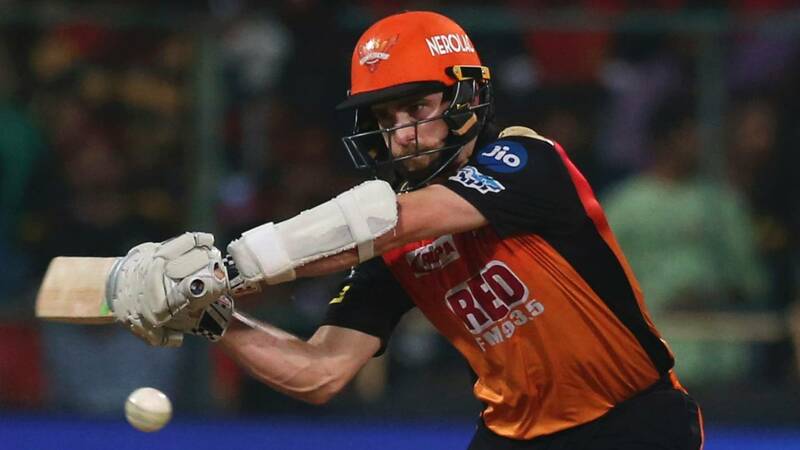 Sunrisers Hyderabad scored a win but Kane Williamson made just three in their latest IPL outing. (FILE PHOTO)Black Caps skipper Kane Williamson's woes in the IPL have continued - despite his side ending their losing run. During the IPL, Williamson has been hampered by the injury which ruled him out of the later-abandoned third test against Bangladesh at the end of New Zealand's home summer series of internationals. READ MORE:* Williamson fails in return* Australian coach backs David Warner, Steve Smith return* England already hold World Cup victory parade talksAP David Warner has flourished for Sunrisers Hyderabad as he bats himself back into first-class form. Warner will return home before the completion of the IPL to play for Australia in a three-match warm-up series for the World Cup against a second-string New Zealand side. The crash happened on the corner of William and High Sts. Photo: Gregor RichardsonA cyclist has suffered serious injuries after a collision involving his bike and a car in Dunedin this morning. Police say emergency services were called to the crash, on the corner of High St and William Street, at 7.30am. St John spokesperson Gerard Campbell said the cyclist is seriously injured and has been taken to Dunedin Hospital by ambulance. Police remain at the scene and the Serious Crash Unit has been advised. Katrina Rore shields the ball from Grace Kukutai during the Central Pulse's win over the Northern Mystics last night. The Pulse beat the Northern Mystics 59-49 at Te Rauparaha Arena in Porirua on Wednesday night to maintain their spot at the top of the table. This time both teenagers played a telling role in setting a new challenge for the Pulse. Few were giving the Mystics much hope against the table-topping Pulse, but patience from the visitors on attack saw them jump to an 8-2 lead. The Pulse led 43-38 at the three quarter mark and doubled their advantage by the final whistle. GETTY IMAGES Whirling Dervishes take part in a Sema Prayer Ceremony. 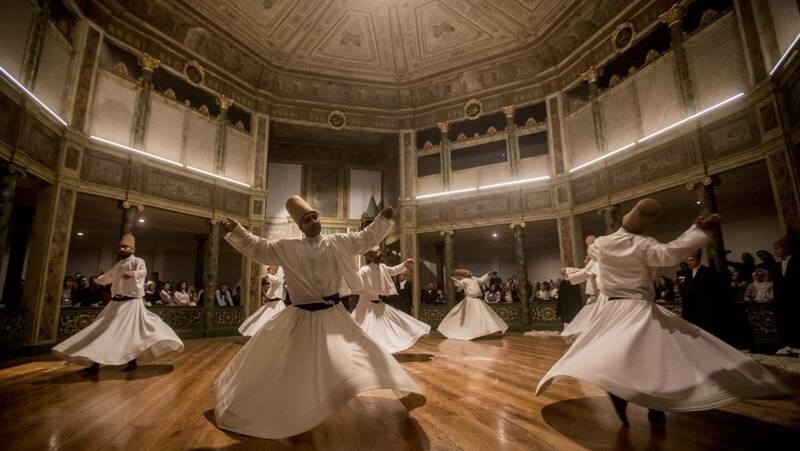 Whirling dervish ceremonies were started as a form of meditation by Jalaluddin Rumi, the famous Sufi Muslim mystic and poet, in the 13th century. In 1956, even though legislation still outlawed these Sufi sects, the Turkish government revived the whirling dervish ceremony as a cultural asset. Opened by a grandson of Rumi, Galata Dervish Lodge was one of the most important centres for Mevlevi dervishes in Istanbul and includes a museum showcasing the history of whirling dervishes. The largest whirling dervish festival takes place annually in December, usually around the anniversary of Rumi's death on Dec. 17. Chiefs lock Brodie Retallick has given the All Blacks another injury scare. Photo: Getty ImagesThe All Blacks were dealt another massive injury scare on Wednesday. Brodie Retallick has been ruled out of the Chiefs' Super Rugby clash at the weekend with a hand injury. The 73-test lock picked up the injury in the Chiefs' thrilling 33-29 victory over the Blues in Hamilton on Saturday night. Chiefs assistant coach Tabai Matson was, however, confident that Retallick would recover in time to face the Hurricanes next weekend. Richard Bosselman The F7 is largely the same size as the H6 we get here, but gets way more tech. 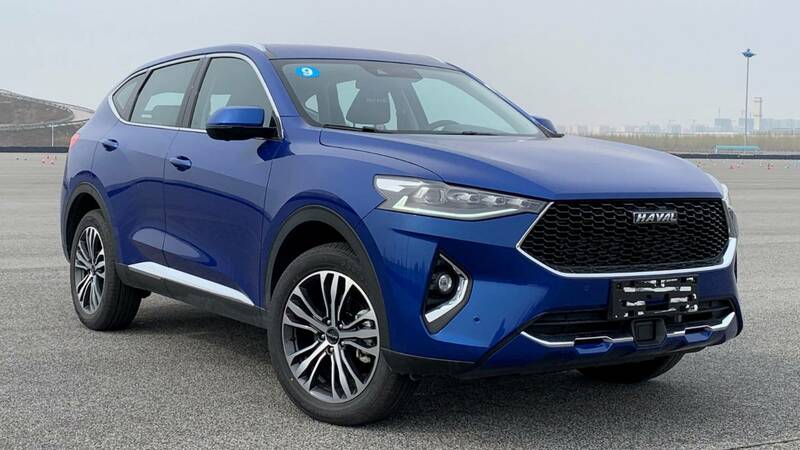 Richard Bosselman Haval's 'F' line of cars - the F7x and F7 pictured here - are aimed at a younger buyer. Richard Bosselman Haval's factory is based in Baoding, two hours from Beijing. The VV7, F7 and F7x also that seven-speed wet clutch direct shifter but with a common 2.0-litre turbo petrol engine, in different levels of tune. Richard Bosselman The Wey - Haval's luxury brand - VV7 is powered by a 172kW version of the company's 2.0-litre turbo petrol engine. 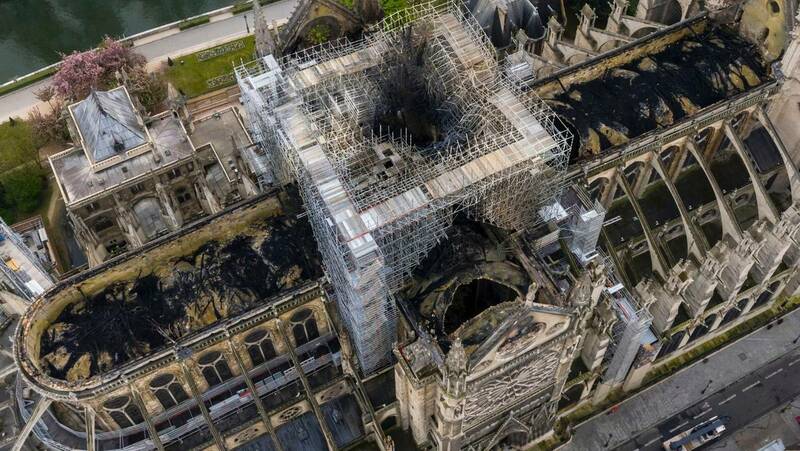 Gigarama.ru/AP An aerial shot of the fire damage to Notre Dame cathedral in Paris. 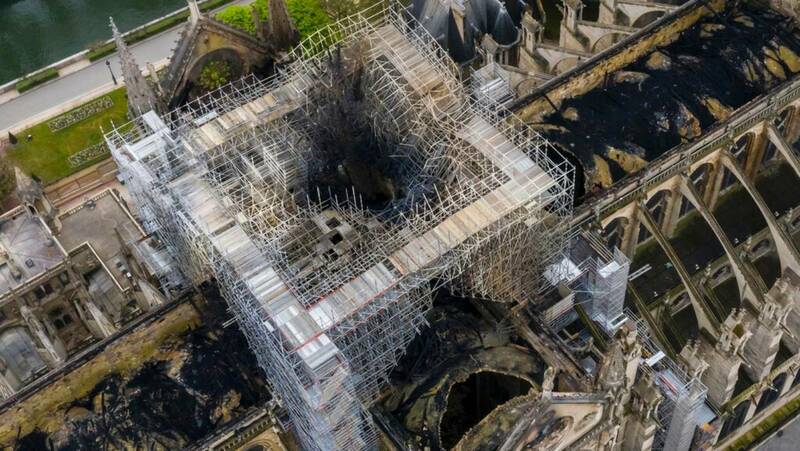 READ MORE:* The science of rebuilding Notre Dame* Notre Dame fire: 'Nothing indicates a deliberate act'* The minutes that saved Notre Dame* Huge fire that gutted Notre Dame Cathedral in Paris, France put out* How France and the world reacted to the Notre Dame Cathedral fire* Notre Dame fire: Why Donald Trump's firefighting tip wouldn't work* Notre Dame, Paris: Your memoriesThe cathedral would have burned to the ground in a "chain-reaction collapse" had firefighters not moved as rapidly as they did to battle the blaze racing through the beloved landmark building, a French government official has said. Thibault Camus/AP A firefighter watches a preserved gargoyle of Notre Dame cathedral. Thibault Camus/AP Preserved gargoyles of Notre Dame cathedral are pictured. Neighbourhood merchants who depend on tourism to Notre Dame expressed worry about their future. The Airbnb host said the man had no connection to him or the property. 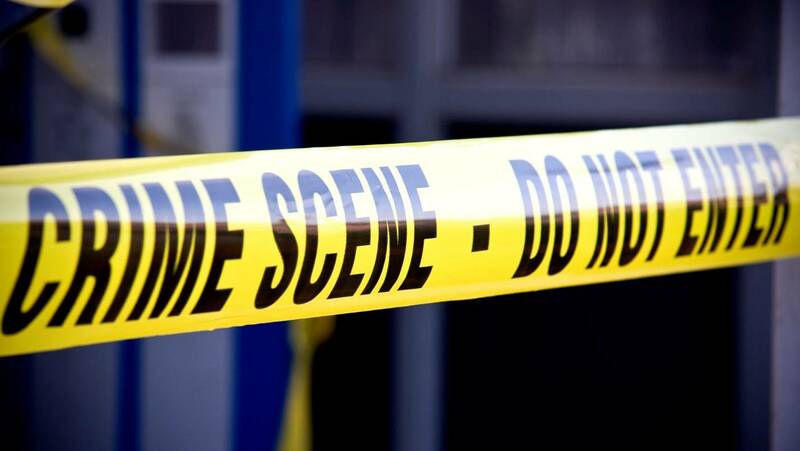 A bachelorette party in the US has taken a disturbing turn when the group found a dead body at their Airbnb, The New Orleans Advocate reported. She added that while nobody assumed he was dead, "we weren't going to be like, 'Oh, let's go make friends with him'." According to The Advocate, the police arrived at the Airbnb at 2.12am (local time) and confirmed the man was dead. "Finding a dead body is scary, but when you know it's someone who has a family and a life, it's [heartbreaking], for sure," Donahue said, according to The Advocate. Photo: Gregor RichardsonLast weekend was a special one for James Doleman.The Otago referee controlled his 100th world series sevens match a week shy of his 28th birthday and in front of his parents. You get nervous before the game, but once you blow the whistle you're just part of the action.'' As Otago Rugby's referee education officer, he remains highly involved in that format on and off the field. "A saying I learnt early on in my referee career is for a player that aspires to a test match, whatever that level [they play at] is -that's their test match. "So if their level is club footy, that's their test match and as a referee you've got to provide to that level. A tour bus carrying German tourists crashed on Portugal's Madeira Island, killing 29 people and injuring 28 others, local authorities said. AP At least 28 people have died in a tourist bus accident on the Portuguese island of Madeira. 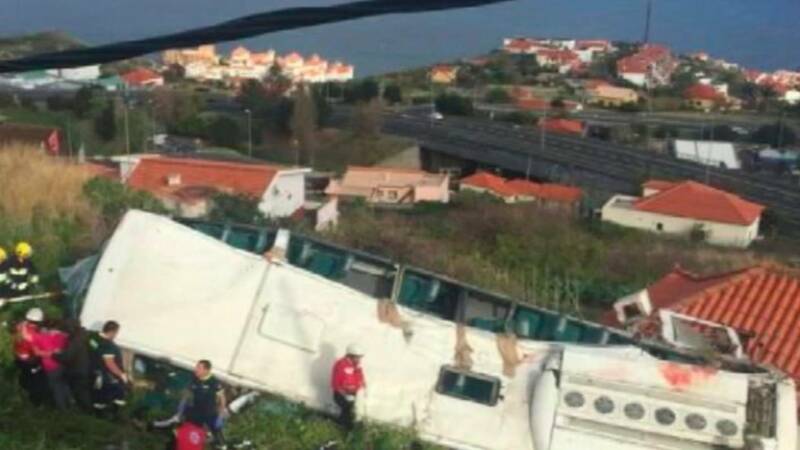 AP Emergency services attend the scene after a tour bus crashed on Portugal's Madeira Island. Portuguese Prime Minister Antonio Costa said in a tweet that he had sent condolences to German Chancellor Angela Merkel. DEAN MOUHTAROPOULOS/GETTY IMAGES Portuguese Prime Minister Antonio Costa sent condolences to the victims of the deadly crash. 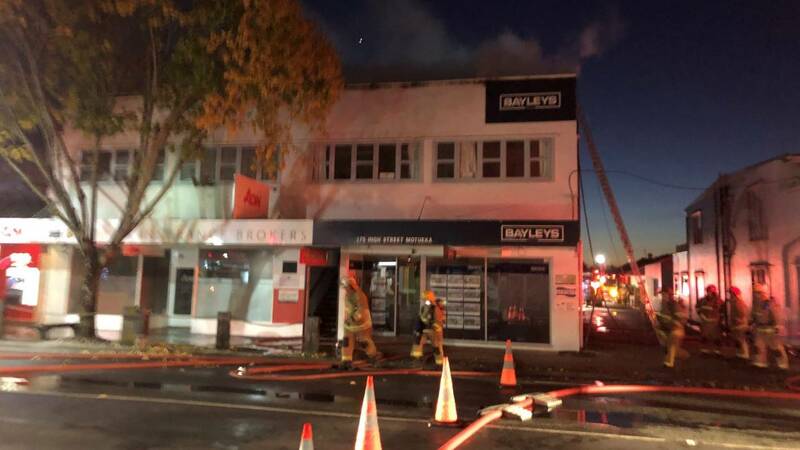 The AgFirst building in Motueka was badly damaged by fire. A building on fire in Mouteka's main street has had fire crews fighting the flames since the early hours. Fire crews were called to the blaze at the AgFirst building on High St, just after 4am on Thursday. Tim Newman Damage to the first floor of the AgFirst building in Motueka can be seen on the exterior of the building. Rhonda Franklin Fire crews were called to the blaze about 4am on Thursday morning. OPINION: If anyone can name a more popular tourist attraction in Palmerston North than the New Zealand Rugby Museum, then send me a smoke signal. READ MORE* Rugby Museum founder a visionary* Lions fans set to flood NZ Rugby Museum* Rugby Museum's prized 1905 Jimmy Hunter All Blacks jersey off to ItalyMURRAY WILSON/STUFF Rugby Museum director Stephen Berg with Jimmy Hunter's 1905 All Blacks jersey. The NZ museum also saw off the so-called International Rugby Hall of Fame in Auckland, which closed in 1997 after only two years. The Springbok Experience was set up by the South African Rugby Union, which may have been a mistake. 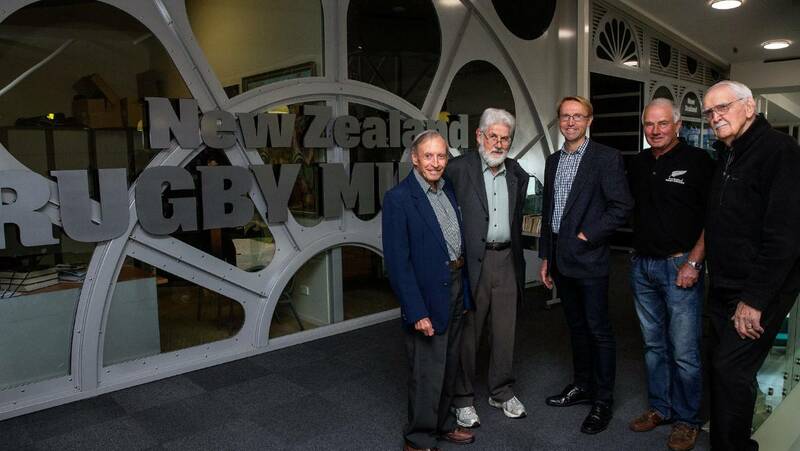 When Palmerston North travel agent John Sinclair was mulling over a NZ Museum, he approached NZ Rugby Union chairman Tom Morrison, who said something like: "If you want to start a museum, go ahead [in Palmerston North]."